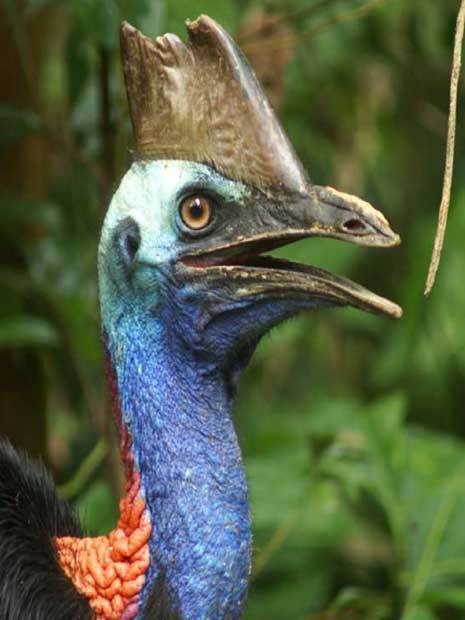 Terrain NRM has produced Keeping Cassowaries Connected, a short film which follows a young cassowary named Peanut on his journey through a rainforest corridor at Mission Beach in Far North Queensland where he meets a range of local landholders and Traditional Owners. Ever wondered how to recognise individual cassowaries? 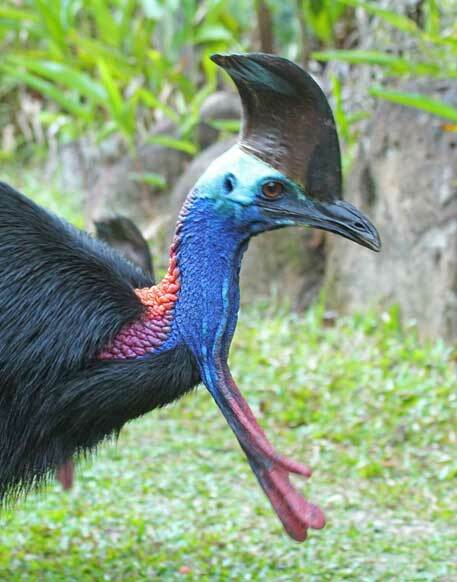 Do you know about different cassowary casques, wattles, skirts, beaks, necks and feet? Can you identify chicks, juveniles and sub-adults? 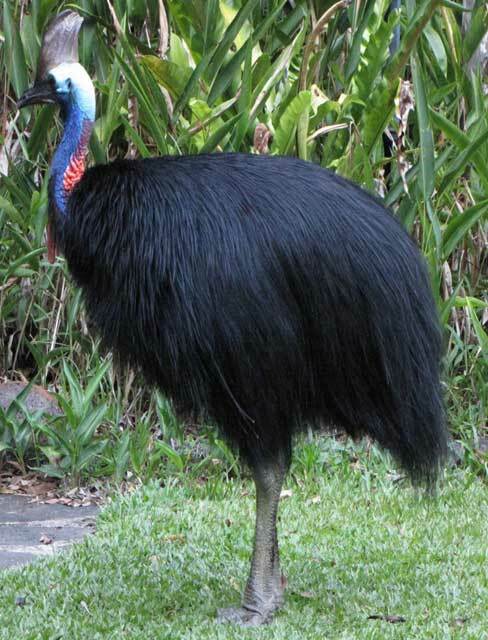 Kuranda Conservation has put together a wonderful page full of pictures and hints to help you identify individual cassowaries. The cassowary identification project aims to record all the cassowaries in the Kuranda region and to follow their movements and behaviour. This includes where they cross roads and where juveniles disperse. 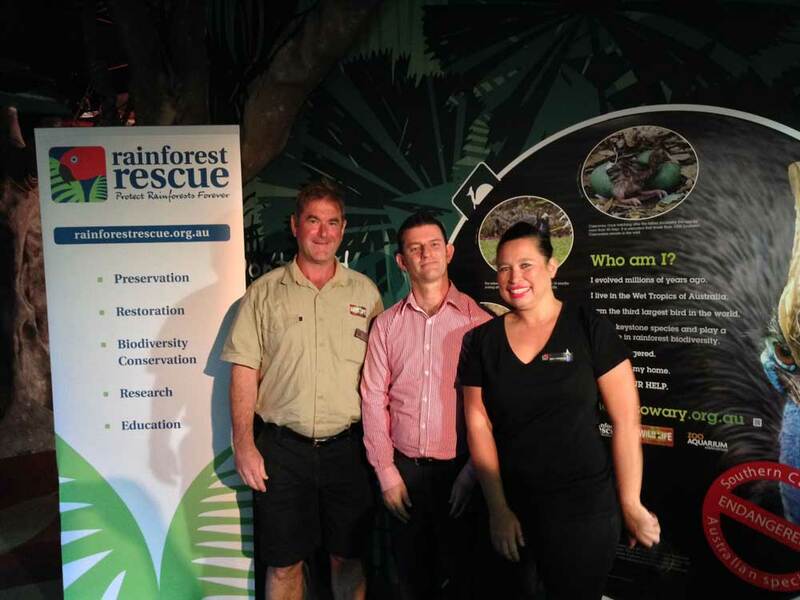 All photos courtesy of Kuranda Conservation. The September 2013 edition of National Geographic has a ‘Big Bird’ story about cassowaries in the Wet Tropics and lots of wonderful photos by Christian Ziegler. You can read the story and see photos and videos on the National Geographic website. 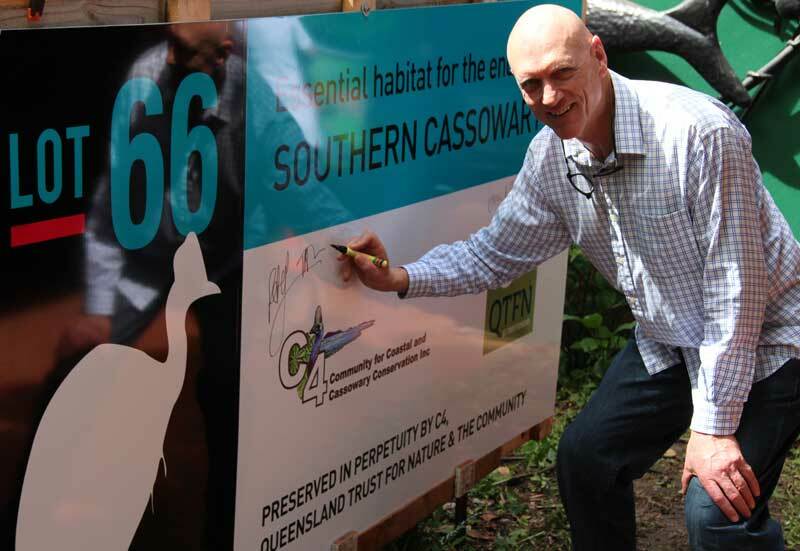 The Cassowary Recovery Team assisted with information and editing for the article and data for the map.